The talented youngster has hinted he is willing to leave Chelsea so he can play regularly. In Germany, where he is now, his playing-time has been limited. The Brazilian wonderkid has been mainly coming off the bench, so it’s been difficult for him to make an impression, unlike Thibaut Courtois, who did well enough in his time at Atletico to earn himself a place in the Chelsea lineup. “It’s different with him,” the Brazilian playmaker told Goal. “He has already made a name for himself and played for Atletico, a big club in Europe. Cech Transfer – See who has been linked with star keeper. 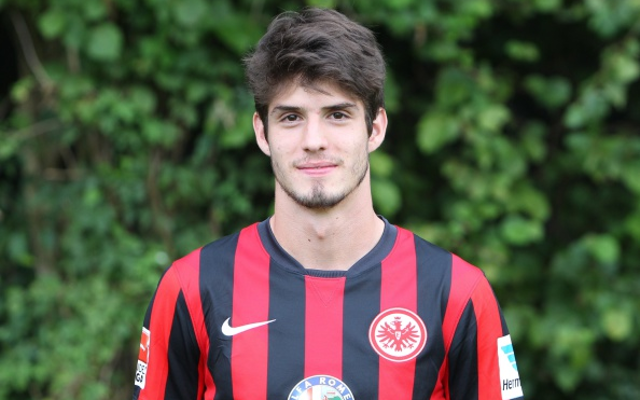 Chelsea Wages – See the kind of money Piazon could be earning if he makes the breakthrough. Pogba Chelsea Transfer – Juventus midfielder linked with Bridge move. With young players like Oscar, Eden Hazard, Andre Schurrle and Mohamed Salah already fighting for places in the Chelsea team, it’s not going to be easy to earn a spot in the squad, let alone the team, and Piazon has resigned himself to the fact that like many before him, he may be forced to leave the club to move forward. All he can do, as he says, is keep working. Even if Chelsea aren’t interested, there are plenty of clubs who will be.